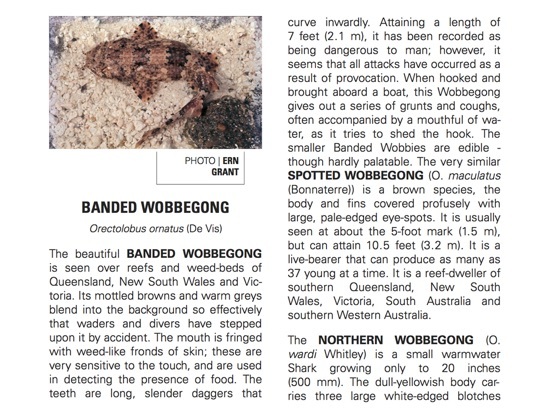 For five decades, “Grant's Guide to Fishes” has been the most well-known fish identification book in Australia. Updated often, it includes information on catching, preparing and cooking fish. It also contains many anecdotes from the author's personal experience with countless varieties of fish. 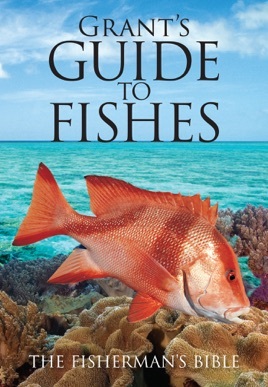 It includes all commonly-caught fish around Australia and contains fish relevant to all countries in the Pacific and others with coral reefs. 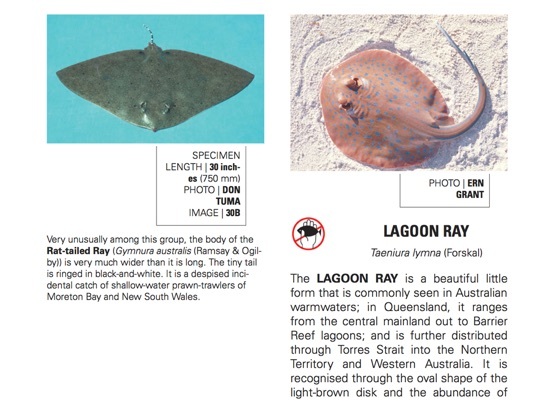 Inside, readers will find 1078 fish, sharks and rays displayed across more than a thousand colour photographs. 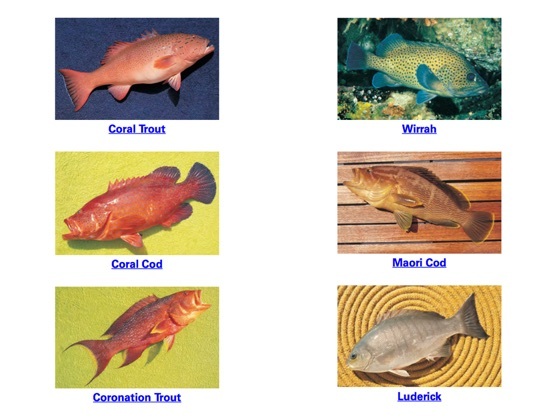 A special update to the latest (2014) edition is a photo index of typical types of fish.